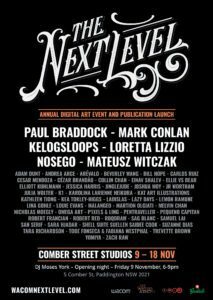 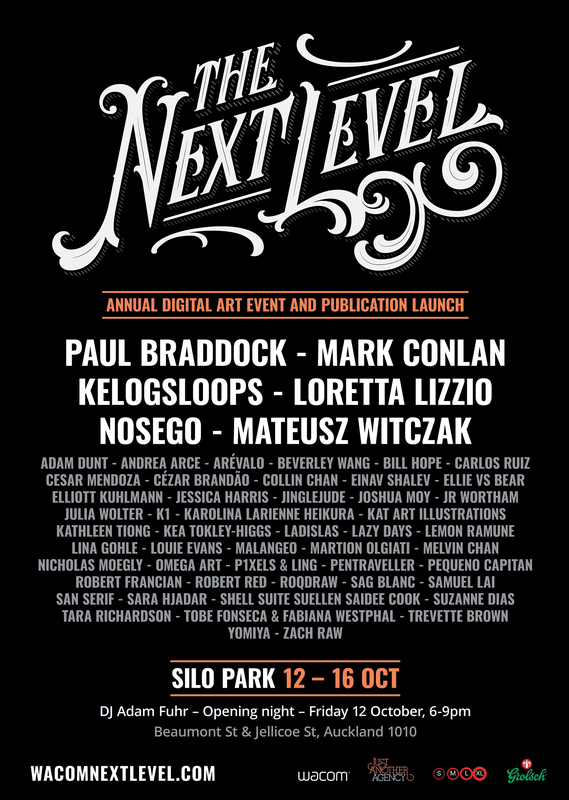 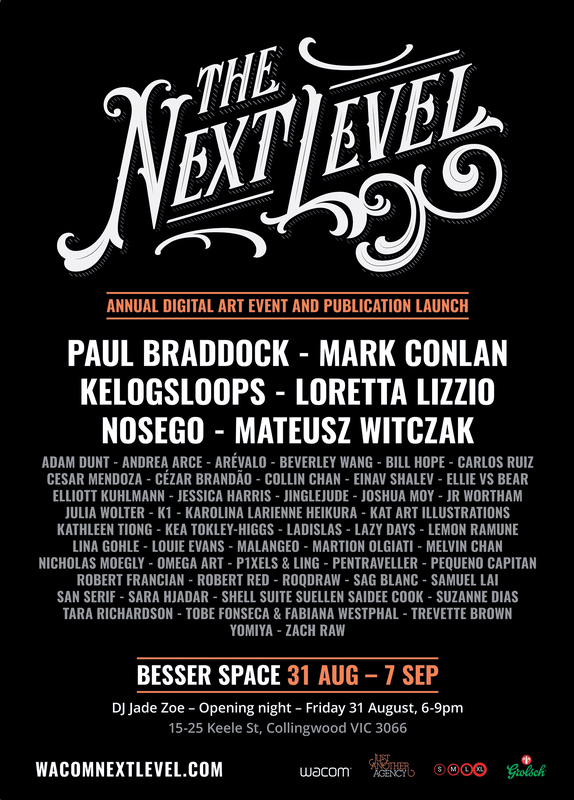 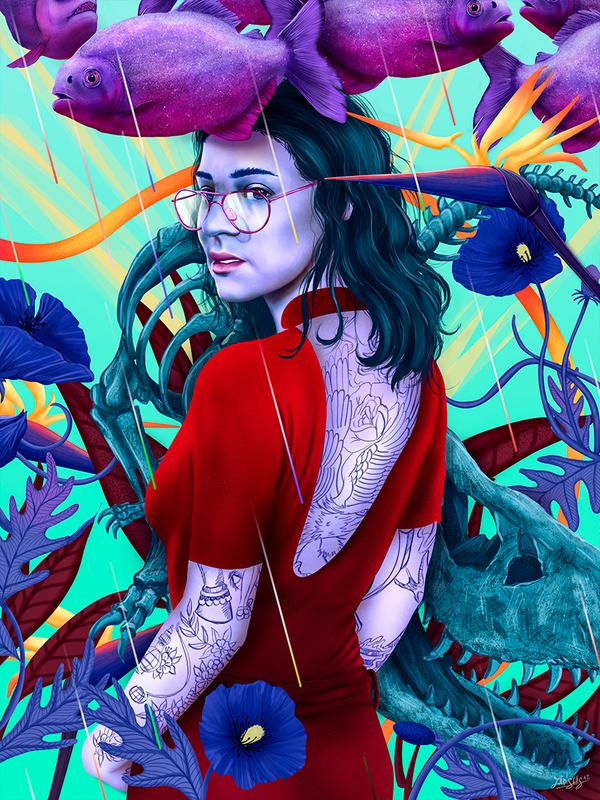 Wacom ANZ & Just Another Agency have officially announced the 2018 “Wacom Next Level” exhibitions that will take place in Melbourne / Sydney and Auckland from end of August to end of November . The exhibition that will feature the work of 50 Artists will take place in 3 creative spaces and galleries . 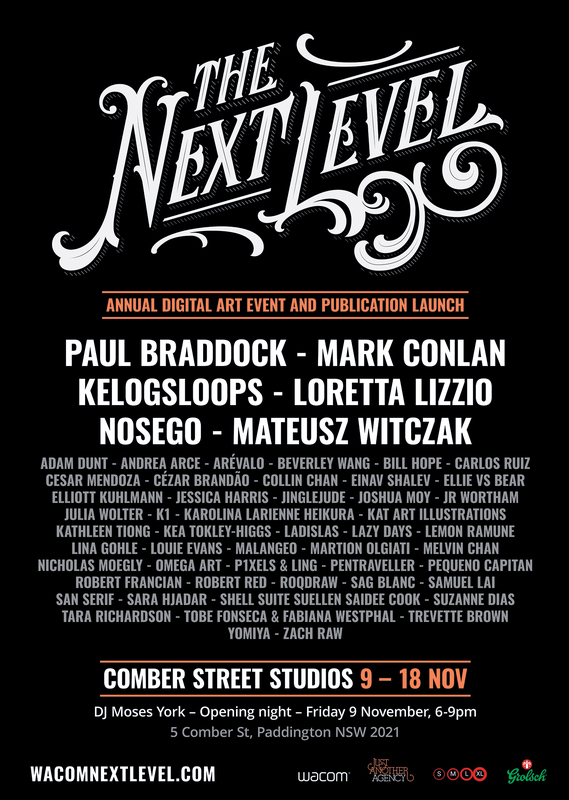 I’ll Share some pictures of the event soon after the exhibition is over.